LAMAR, SC (WMBF) – Lamar High School will retire the jersey of former student and current NFL linebacker B.J. Goodson Friday night. According to a news release from the Darlington County School District, Goodson’s jersey will be retired between the varsity girls and boys basketball game against the Governor’s School for Science and Mathematics. The ceremony is expected to begin at around 7:00 p.m., the release states. After playing football at Lamar High, Goodson attended Clemson University where he appeared in nearly 50 games for the Tigers. 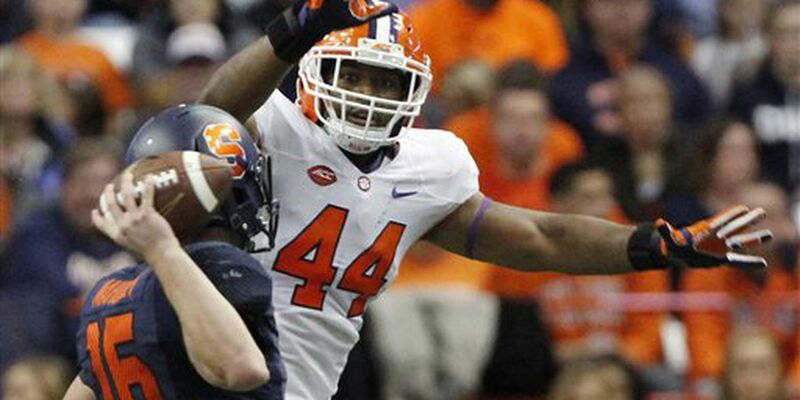 Goodson was selected in the fourth-round of the 2016 NFL Draft by the New York Giants.